I have a strange issue with the LED backlights of the LCD monitor i'm using. I have had it for about 5 years and up until this time have run it at only 10% brightness to reduce eye strain. However recently I have had an issue where some of the LEDs that make up the backlight will switch off leading to dark areas of the screen. The problem is getting progressively worse. I bumped the brightness to 25% when I first had the issue a year ago and that caused the problem to go away, more recently I have bumped it up to 50% when it reoccurred but today it did it again and I now have to run it at 75% brightness which is starting to cause eye strain. Is this an issue with the LED requiring more power to run as the semiconductors wear? does running LEDs at low power for years on end do extra damage? Or could it be another problem that I could fix? The problem comes into play here when the forward voltage drops of each string of LEDs are not the same. The string with the lowest forward voltage takes most of the current and is thus the brightest. In the worst case one string has a forward drop so much higher that it will not even light. In your case what you are most likely seeing is that as the monitor has aged the forward voltage drop of some strings has either dropped or increased. Your having to increase the brightness level has to do with increasing the net drive to the parallel strings so that even those with the higher voltage drop are still able to light enough so you can see them. 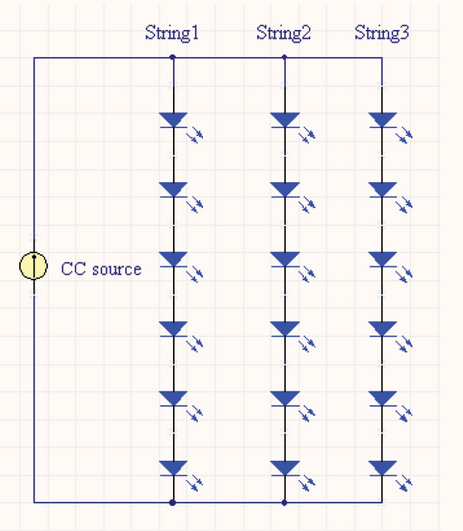 A much better design for a backlight LED array will use a separate current source or sink for each of the series string. The schematic below shows an example. This of course adds cost and a monitor manufacturer in a competitive market may choose the simpler circuit at the loss of overall quality. This forward voltage drop phenomenon can be seen in the cheapest LED flashlights where they try to use many extremely cheap LEDs in place of a much brighter single LED. An example flashlight, as seen below, will show some LEDs start to flicker or simply stop lighting at all as the battery voltage reduces as it discharges. 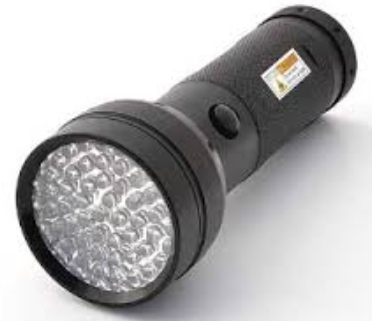 When LED flashlights first appeared most were built this way but as the technology has improved most devices you find today will be using the single LED. Yes, even LEDs do not have an infinite lifetime. However, when run at a low enough power such that they do not heat up much a lifetime of 50000 hours can be expected. 50000 hours when operated 24 hours a day every day is about 6 years. If the LEDs operate under warm or even hot conditions this lifetime will reduce dramatically. But since you were using the backlight at a low setting I would expect that the LEDs would have been running at a relatively low power. If ageing is indeed the problem then turning the brightness up will make things worse as you will be stressing the LEDs even more. In theory you could replace the backlight but I doubt that it would be cost effective even if you can find the parts. Replacing the individual LEDs is not easy to do and I doubt if you can alight them properly (by hand) to get the required evenness in lighting. Personally, I'd just get a new monitor. Not the answer you're looking for? Browse other questions tagged led lcd monitor or ask your own question. 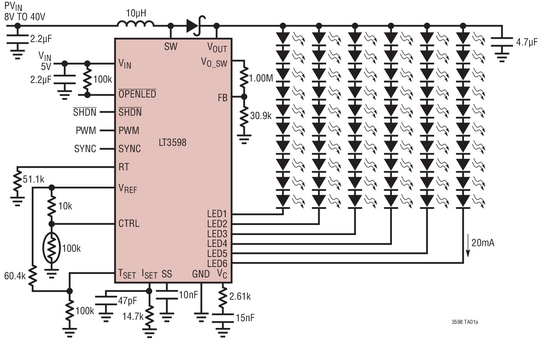 How to debug a circuit that uses Charlieplexing and PWM with LEDs under ISIS? LCD screen with a dark patch, hot, hissing and whole screen flickering: what is happening exactly?